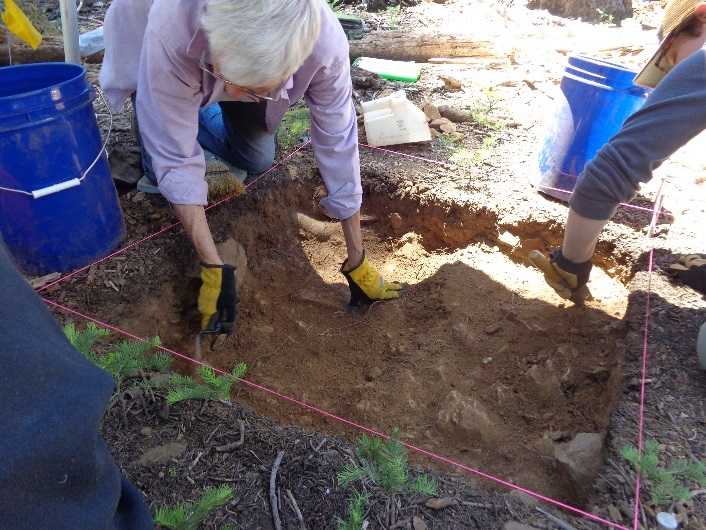 During the second week of July 2016 twenty-five volunteers worked with Plumas National Forest archaeologists to help relocate and excavate French’s Hotel which operated from the early 1850’s into the early 1860’s in Plumas County. 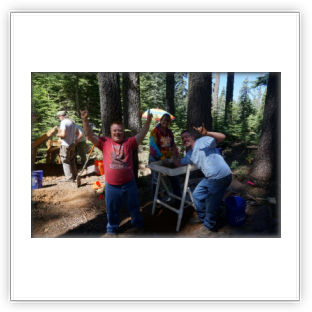 We know that the Hotel existed along a major travel route that began as a pack trail into the mines of the northern Sierra Nevada. 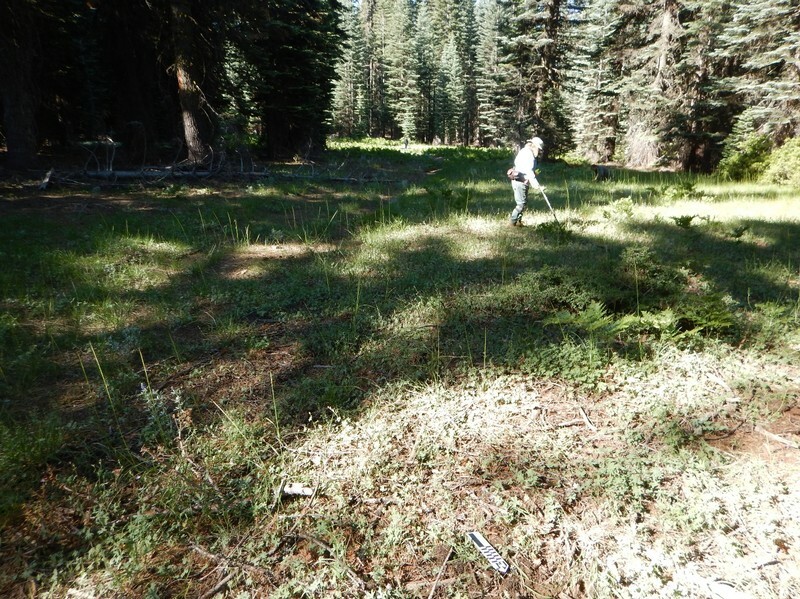 It quickly became the Beckwourth Emigrant Trail beginning in the late summer of 1851. 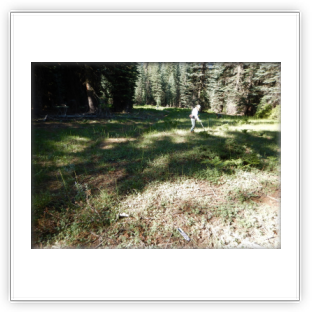 French’s Hotel was mentioned in diaries kept by emigrants and gold miners alike. 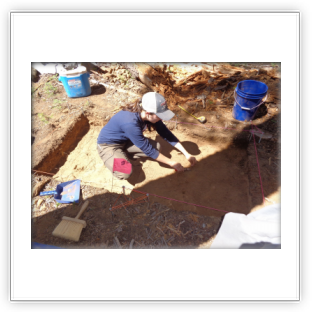 The exact location of the site, however, had been lost over time and so it was very exciting to have relocated it. 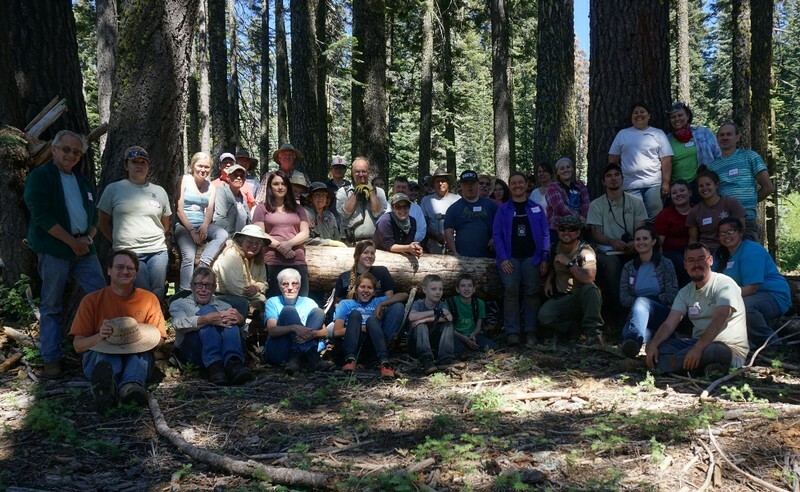 The project was a collaboration between the Plumas National Forest and the California-Nevada Chapter of the Oregon California Trails Association (OCTA). 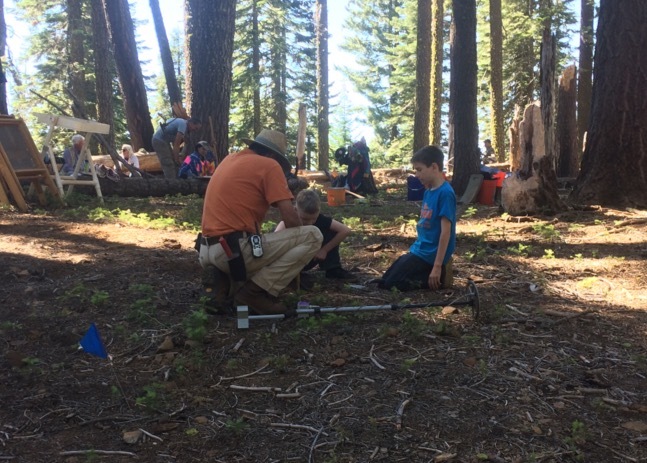 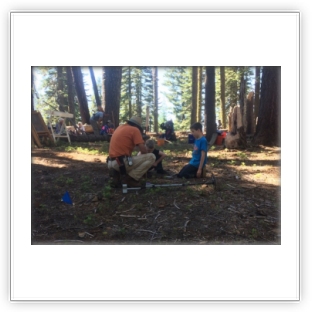 The California-Nevada Chapter of OCTA has been helping to find and document evidence of the Beckwourth Trail on the Plumas National Forest for the past five years. 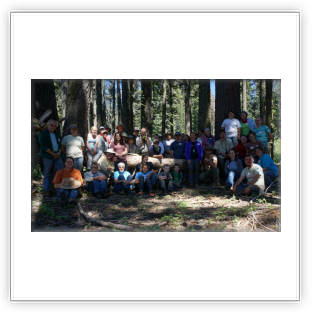 The effort to find and protect the Beckwourth trail is very important as it is the only California National Historic Trail (so designated by the National Park Service) established by an African-American. 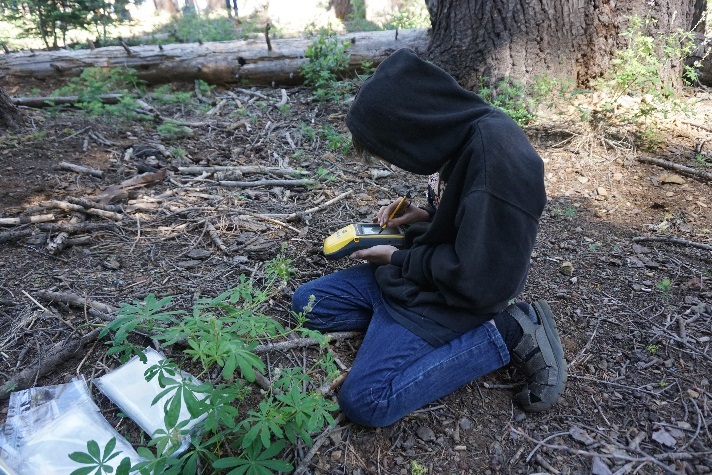 Since the focus of this project was locating a stop along the old trail, OCTA helped rule out several possible locations for the Hotel through the use of metal detectors. 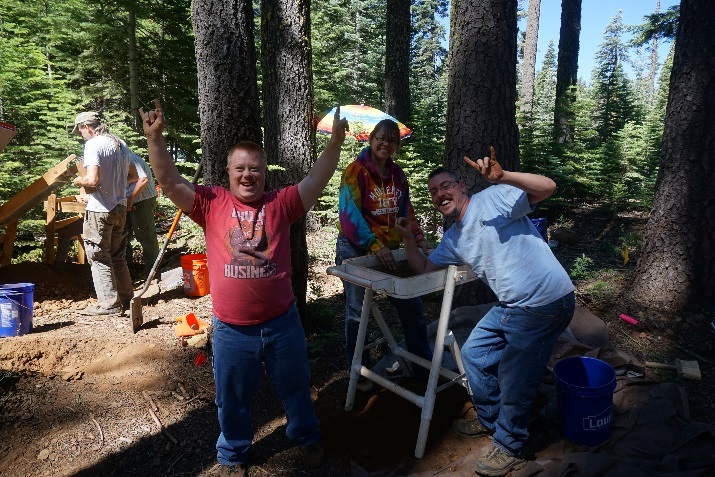 During this effort they also discovered a circa 1900 cabin site, a location where someone dumped or destroyed several cast iron stoves, and a possible grave. 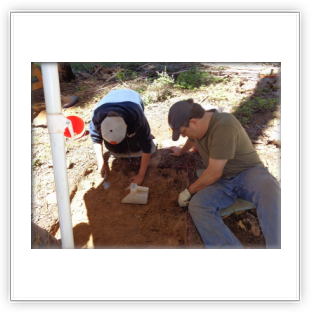 Anthropology students from California State University, Chico helped work with the Passport In Time volunteers and Forest Service archaeologist to excavate the French’s Hotel archaeological site. 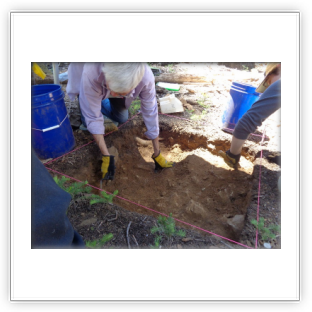 During the excavation artifacts found included hand soldered tin cans, square nails, pressed glass tumbler fragments, cut bone (food), a variety of alcoholic glass bottle fragments including Udolpho Wolfe’s Schnapps, and white ironstone ceramic fragments. 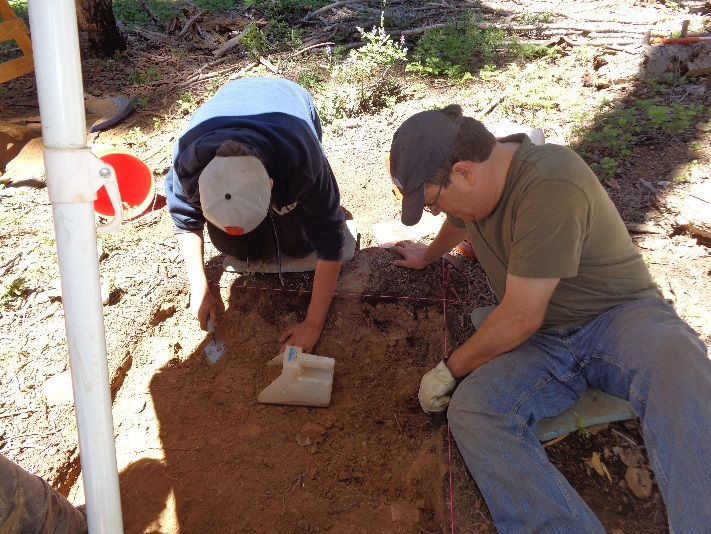 All the artifacts recovered were highly fragmentary but appeared to firmly date within the timeframe of the use of this early Plumas County rest stop. 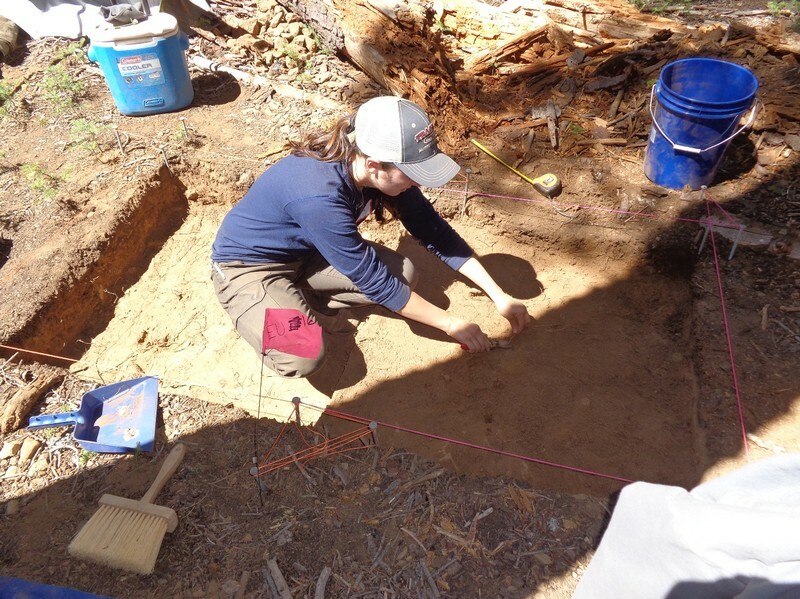 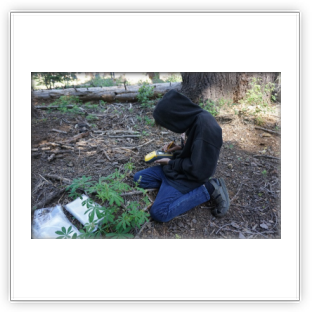 The discovery of this significant historic site and the archaeology undertaken here for this project has added important information in regard to our understanding of early Gold Rush movement and emigrant travel in the northern Sierra Nevada Mountains.